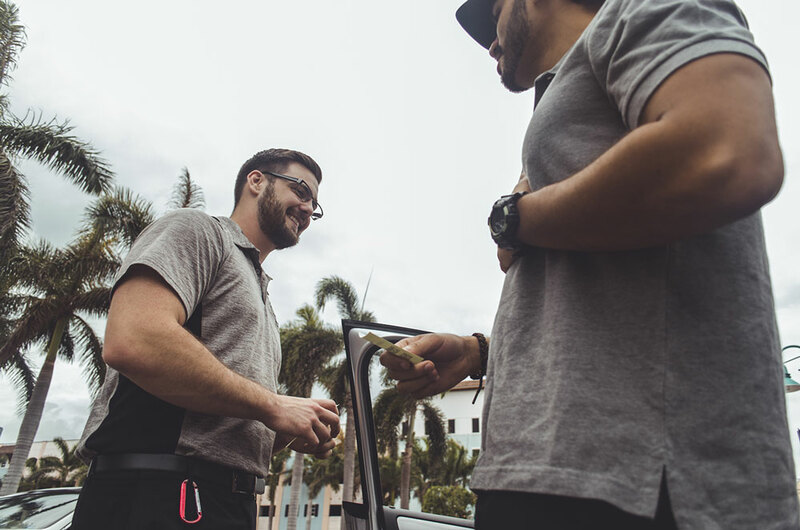 We provide valet parking services for the following scenarios: Special events, on an as needed basis, and annual contracts. 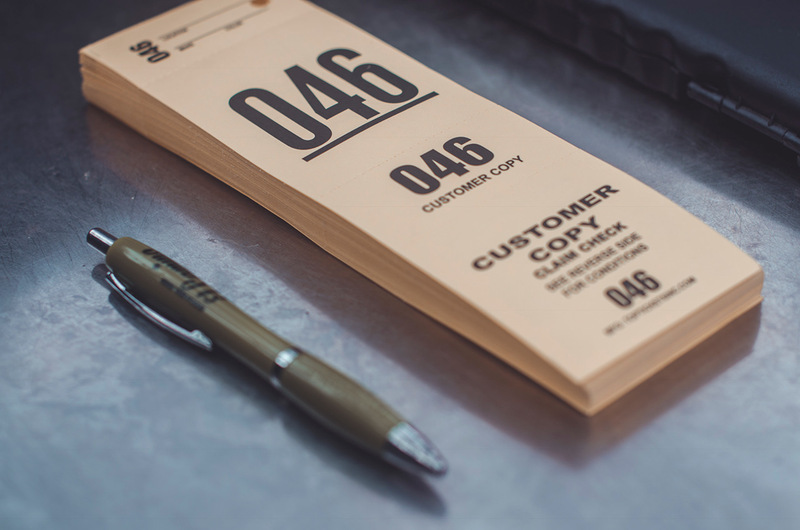 APS understands that valet parking involves more than just issuing receipts and parking cars. 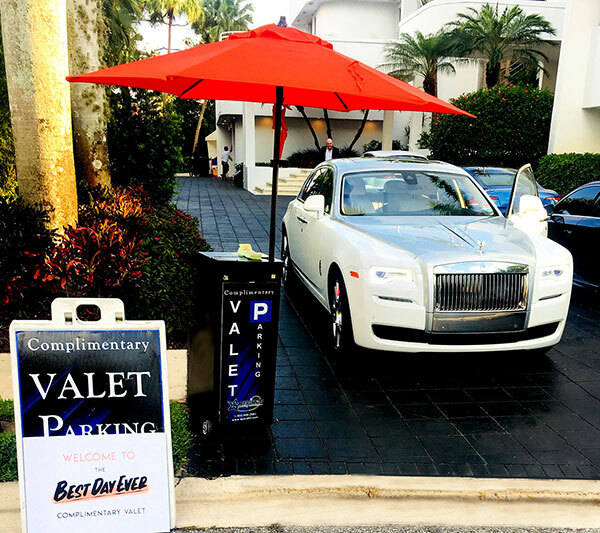 We understand valet parking will be one the first and last impressions patrons will experience when visiting a venue or attending an event. 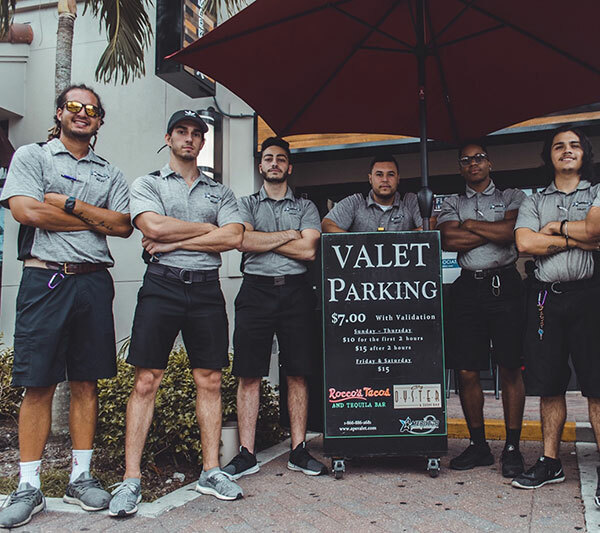 It is important to have a courteous, trustworthy, and skilled staff to valet park and return vehicles. 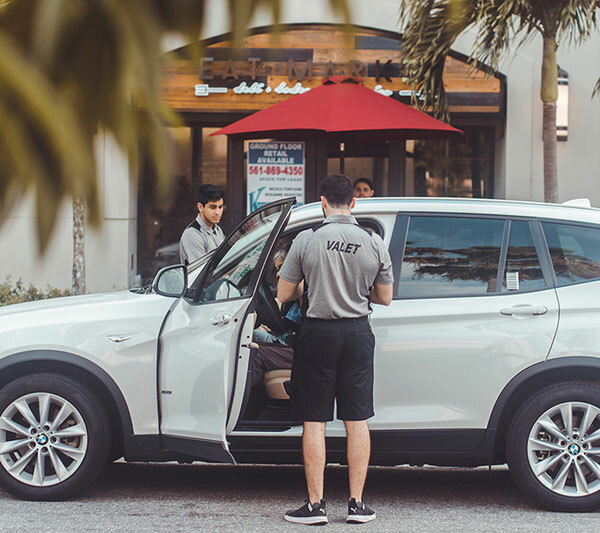 Ameristar Parking Solutions knows how to provide the entire scope of services needed to be part of a pleasant parking experience for your customers. 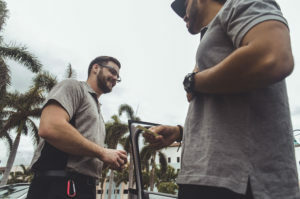 We will provide a positive image, great customer service, a strong management team, and an efficient, professional, safe operation for all involved. 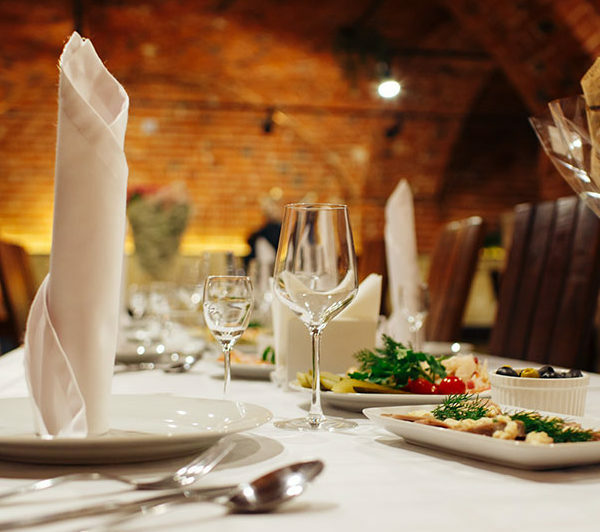 Due to our very low turnover rates with employees, our knowledgeable staff develops relationships with return clients and results in a comfortable atmosphere.